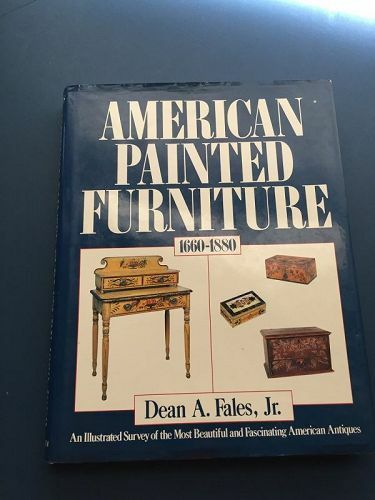 A hard cover with dust jacket written by Dean A. Fales Jr. and published by Bonanza Books in 1986. The jacket shows modest wear along the edge and the book is slightly cocked otherwise fine. There are 577 illustrations including 148 color plates and 429 b&w photographs.